As a parent or caregiver of a child with diabetes, your back-to-school checklist includes more than a backpack, notebooks and writing tools. You also have to add visits to your child’s healthcare providers, forms to complete, supplies to provide, and connecting with the school personnel to your list. 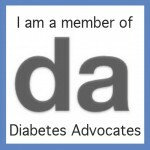 Got Diabetes and Want to Try a Low Carb Diet? 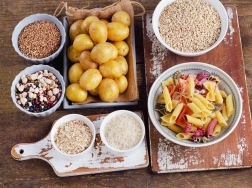 Here’s How to Make Your Carbs Count! Are you in this situation? You, a loved one or good friend, has prediabetes or type 2 diabetes. You’re constantly searching for answers to the all-important question: what and how much to eat. But you’re left scratching your head about whether following a low carb diet is a must.